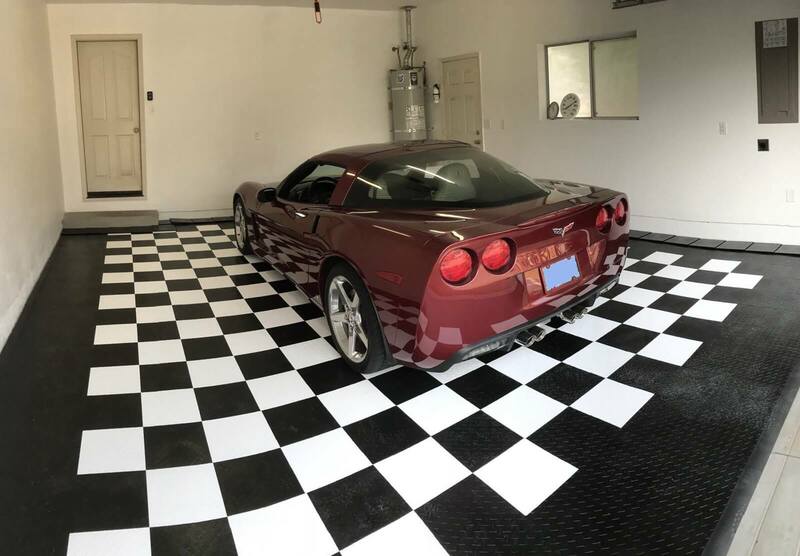 I’ve shopped for a home many a times. 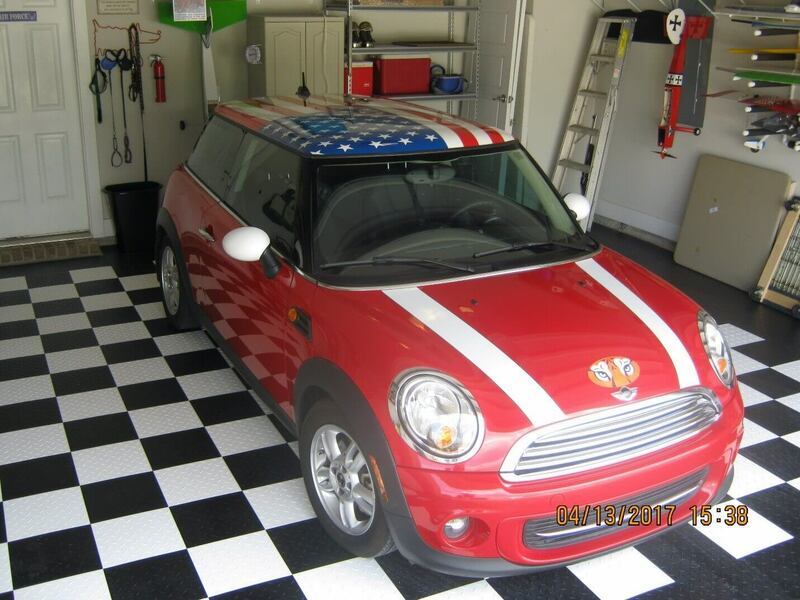 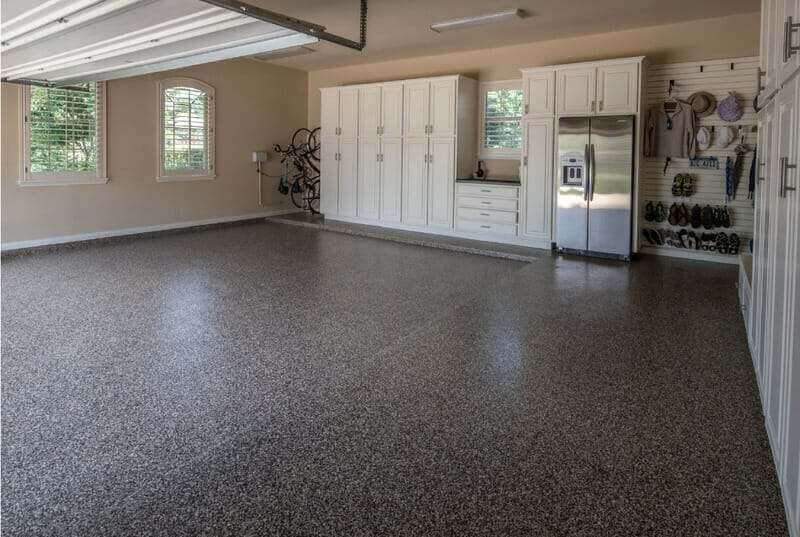 I have no delusion that I could talk my wife into buying home just because I liked the garage floor. 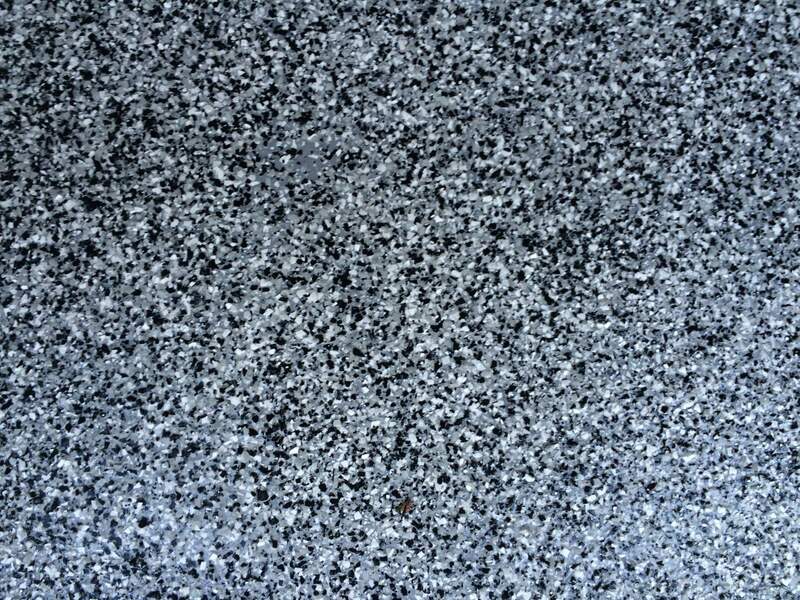 I do know this though. 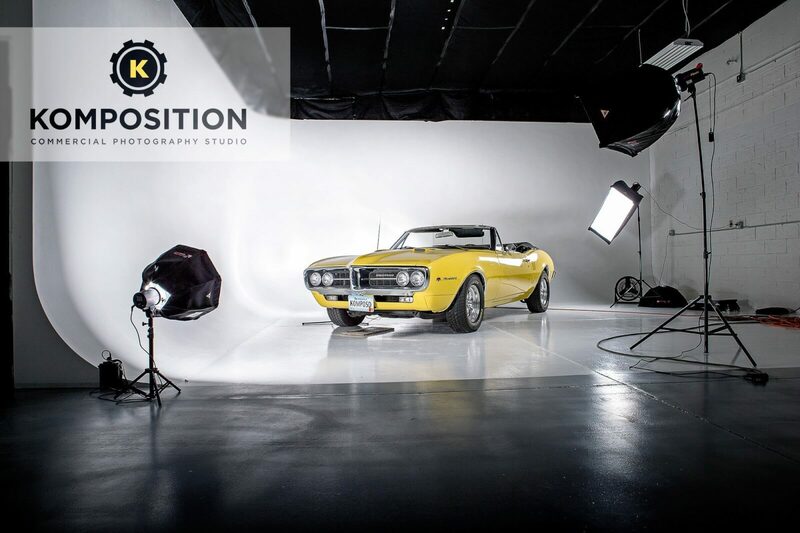 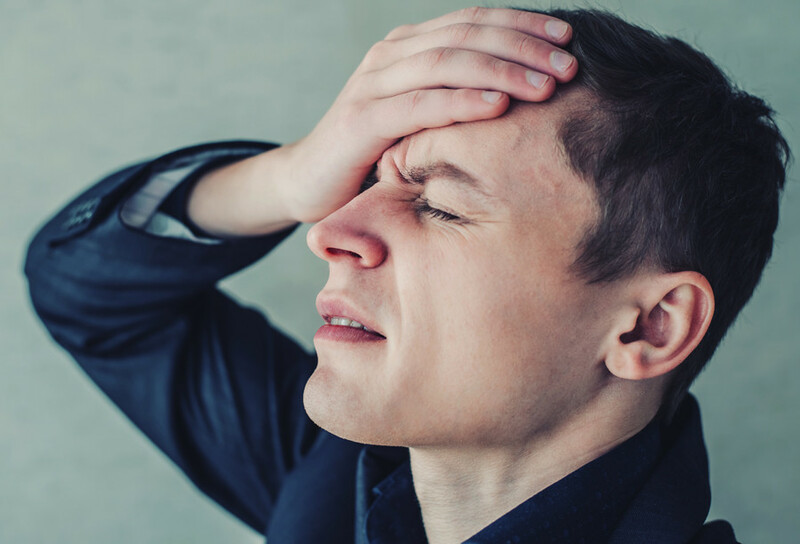 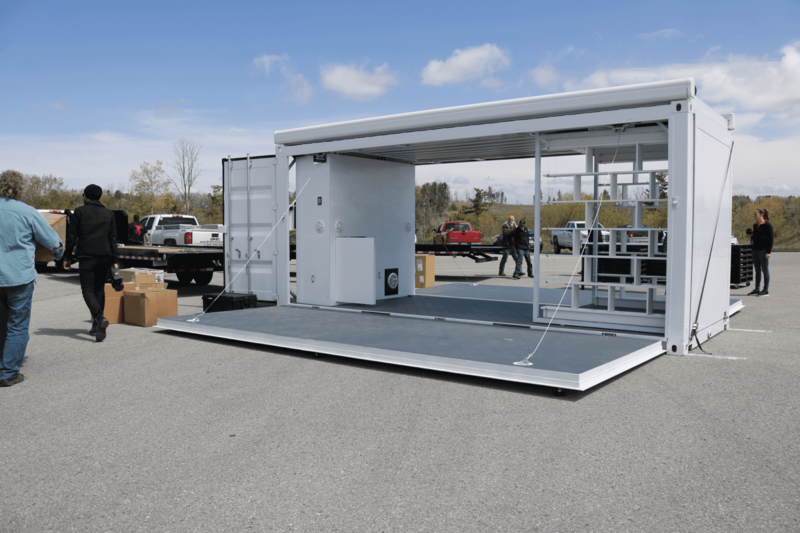 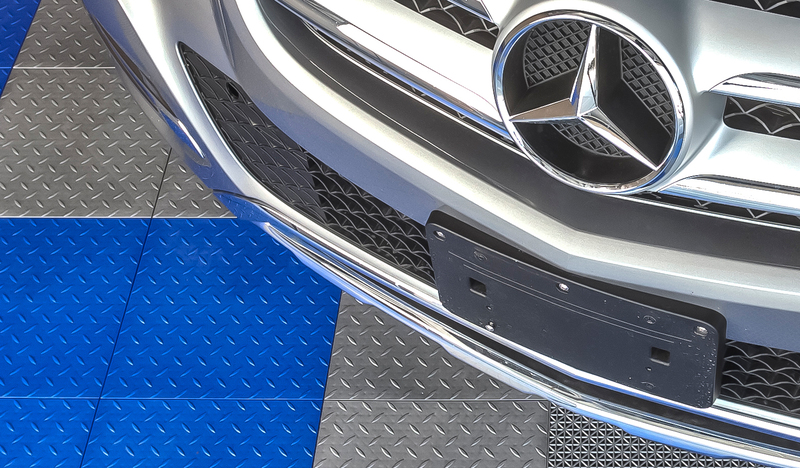 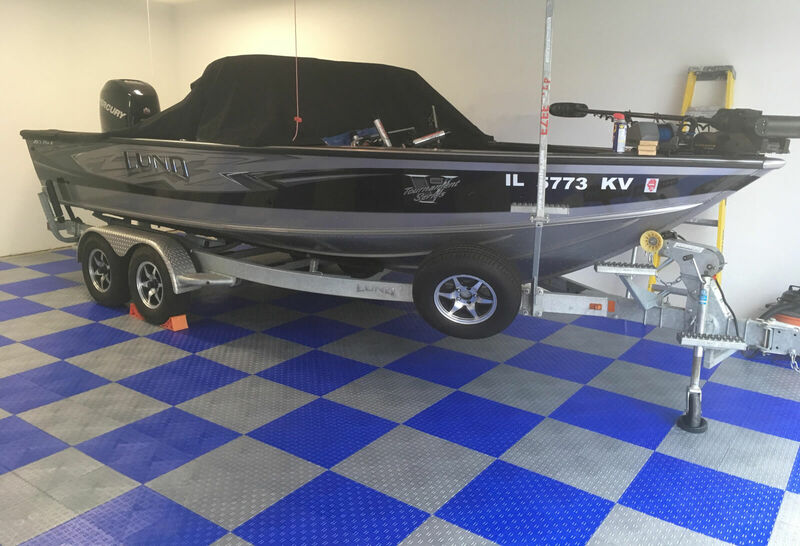 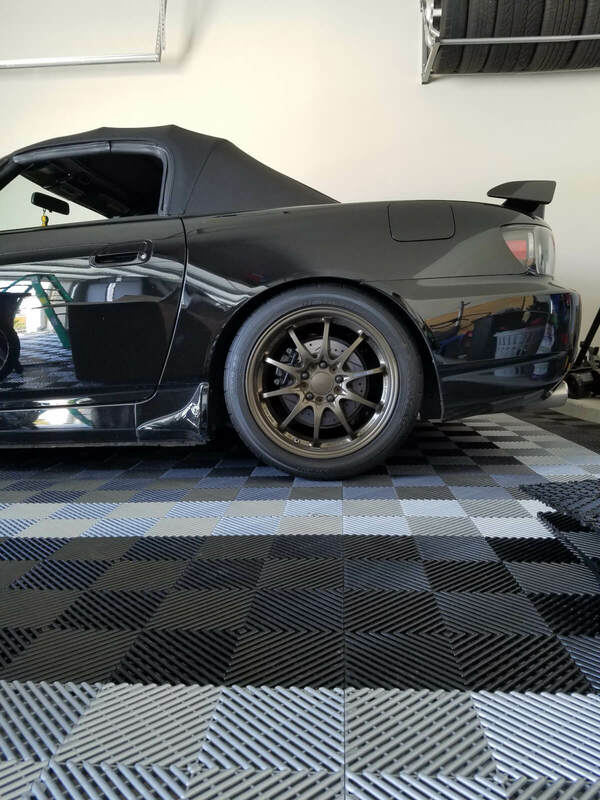 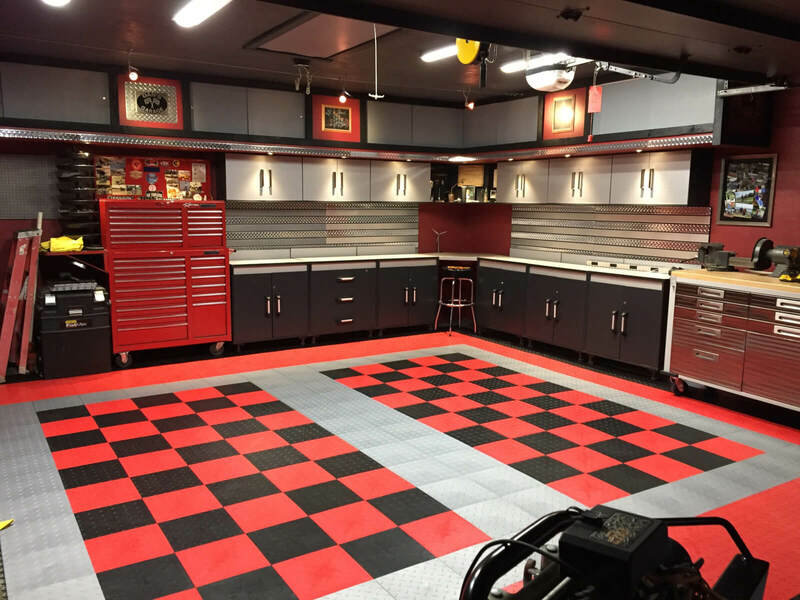 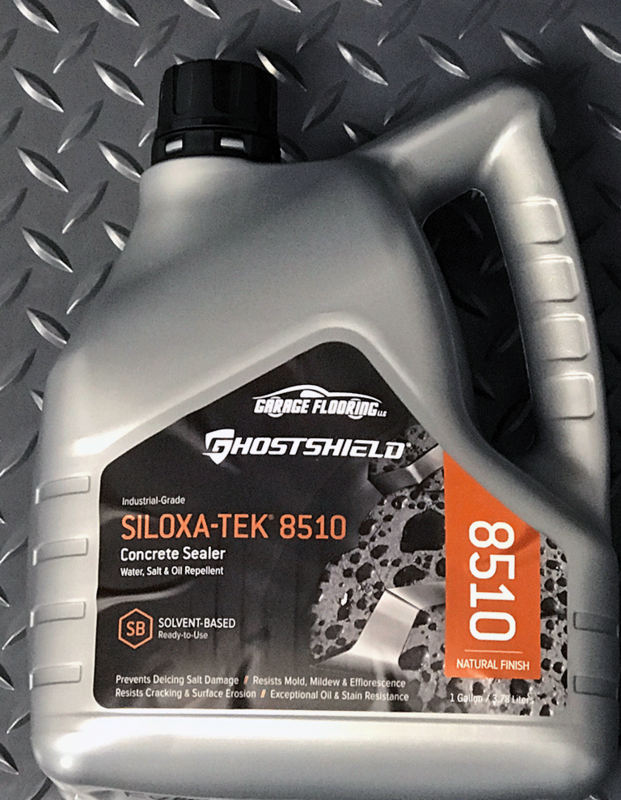 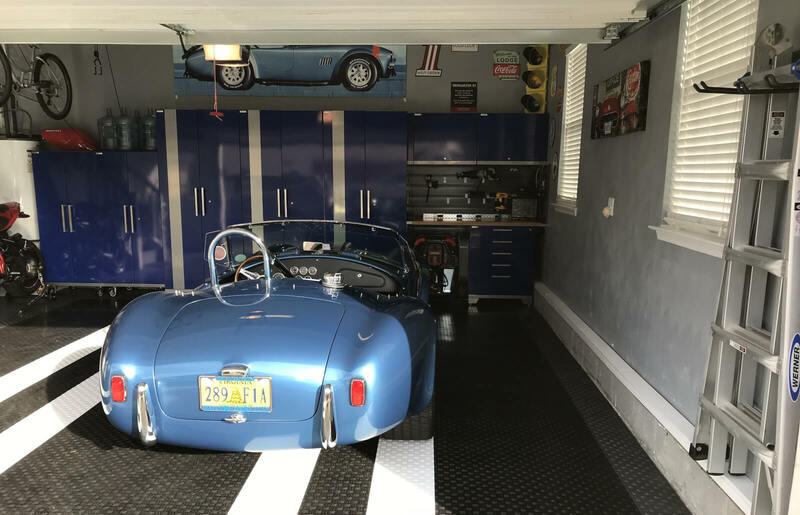 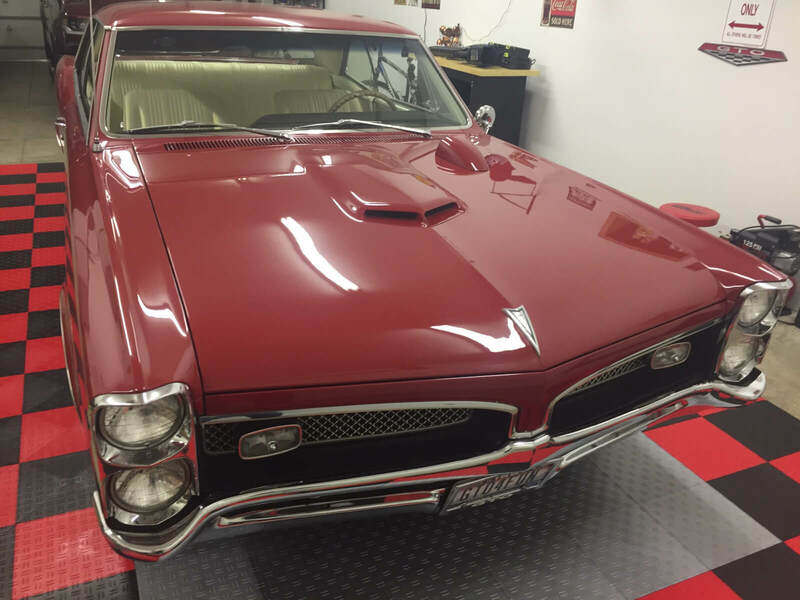 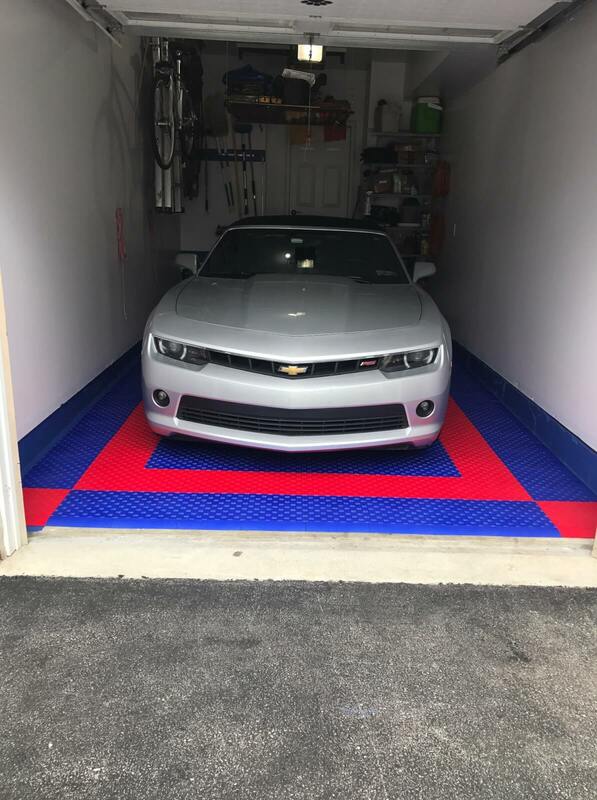 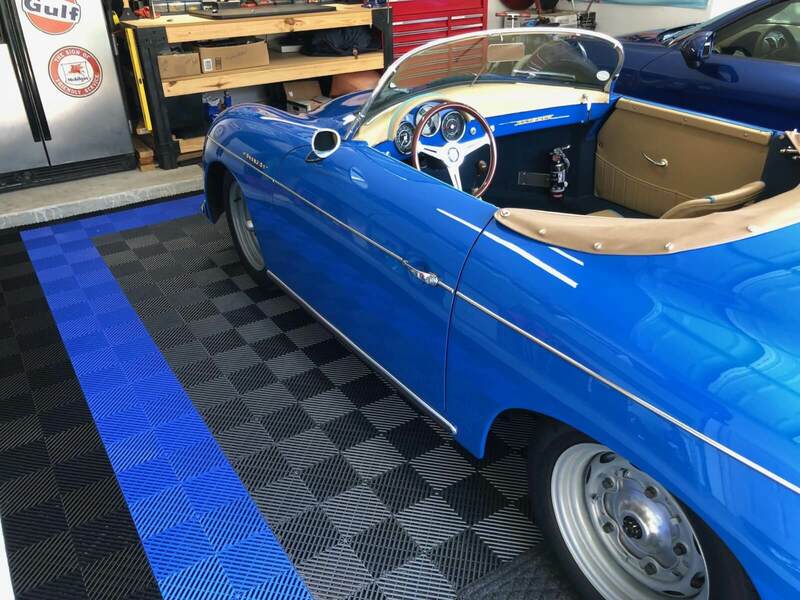 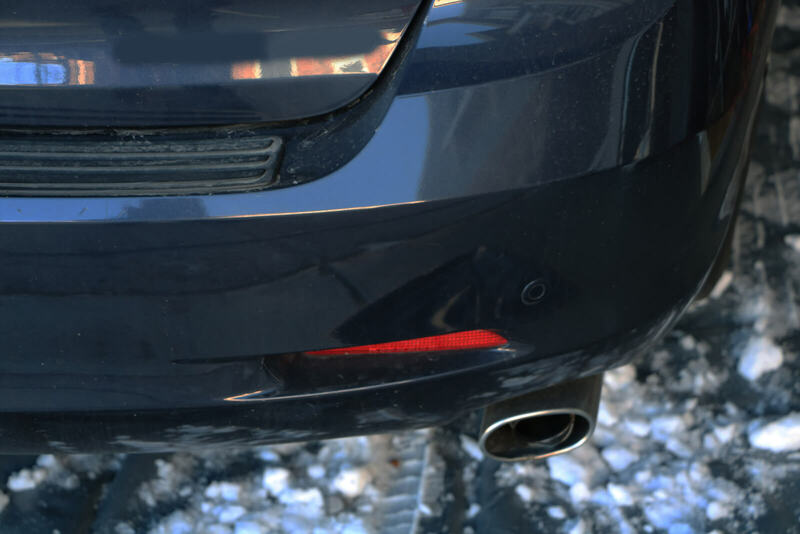 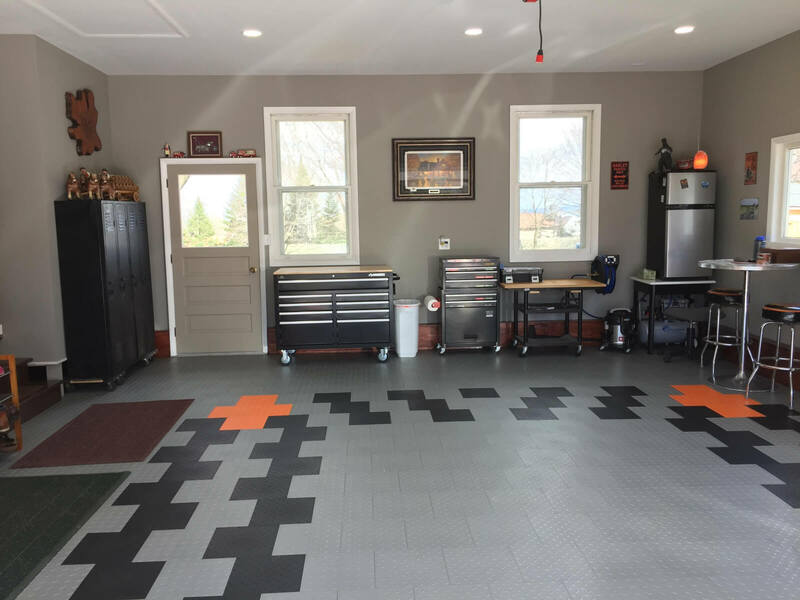 In today’s down economy and competitive market,something as simple as an inexpensive garage floor mat or a cool overhead storage rack could be just enough to but a customer over the edge. 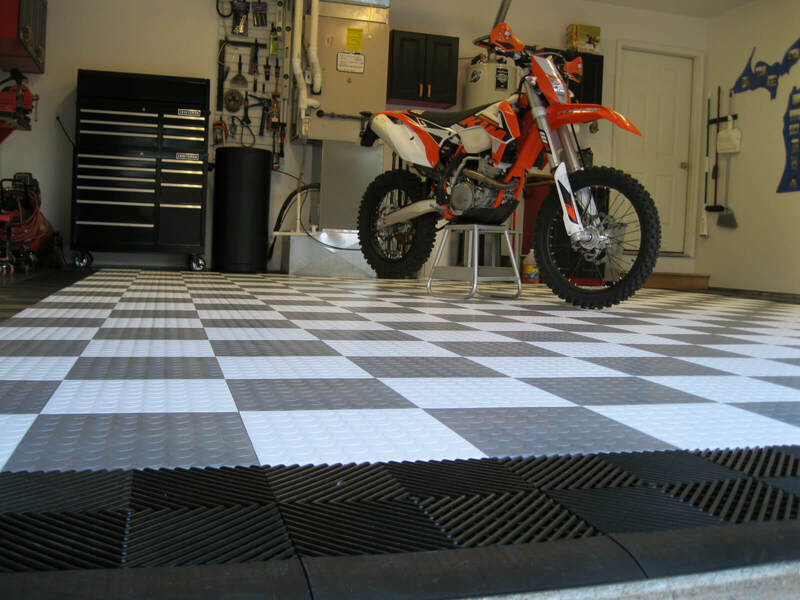 How many square feet does the average kitchen or master bedroom occupy? 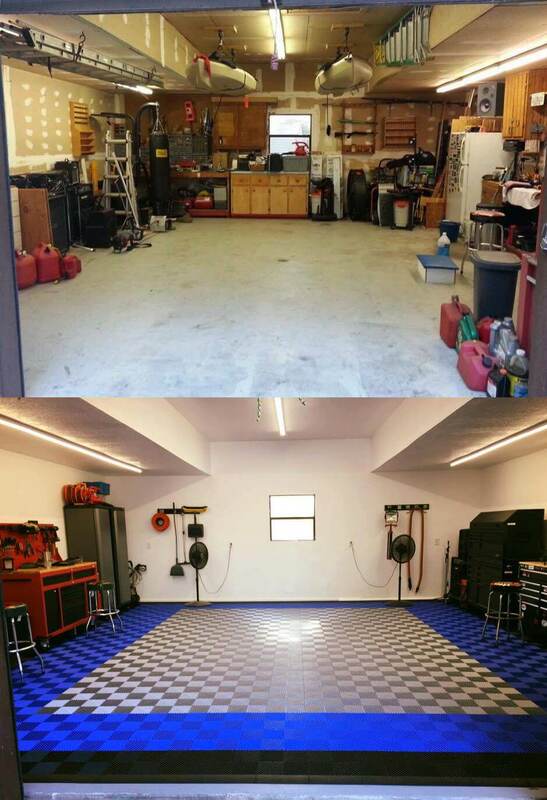 Yet if we are being honest, that along with the great room is where we tend to focus most of our attention. 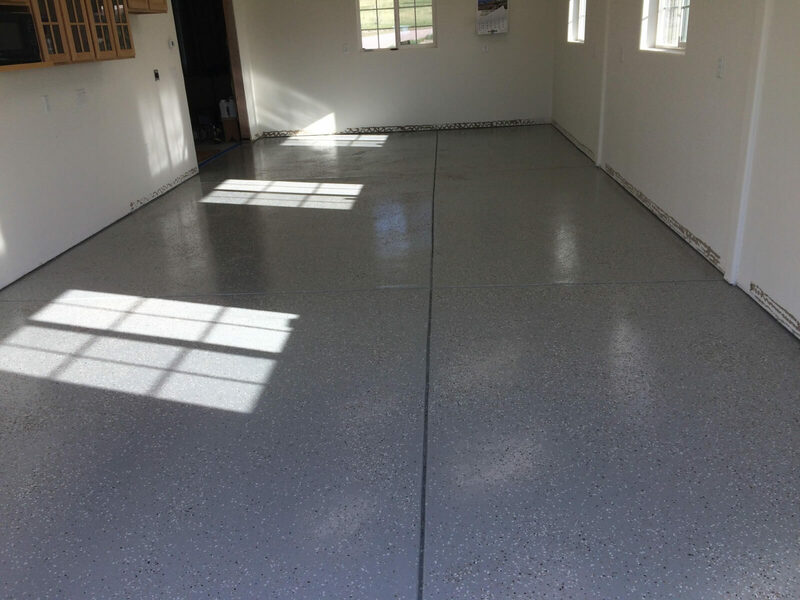 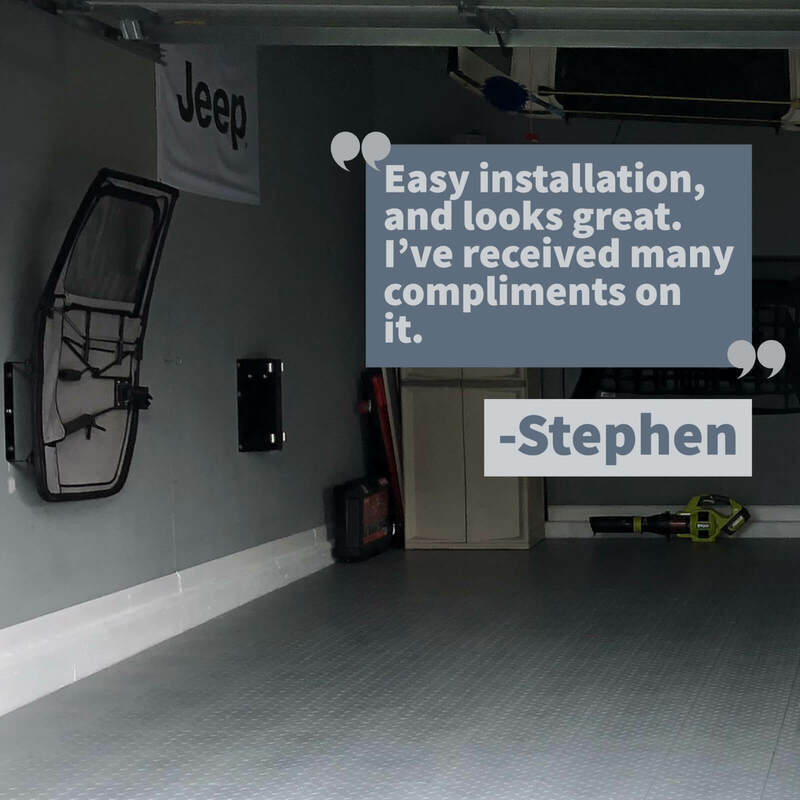 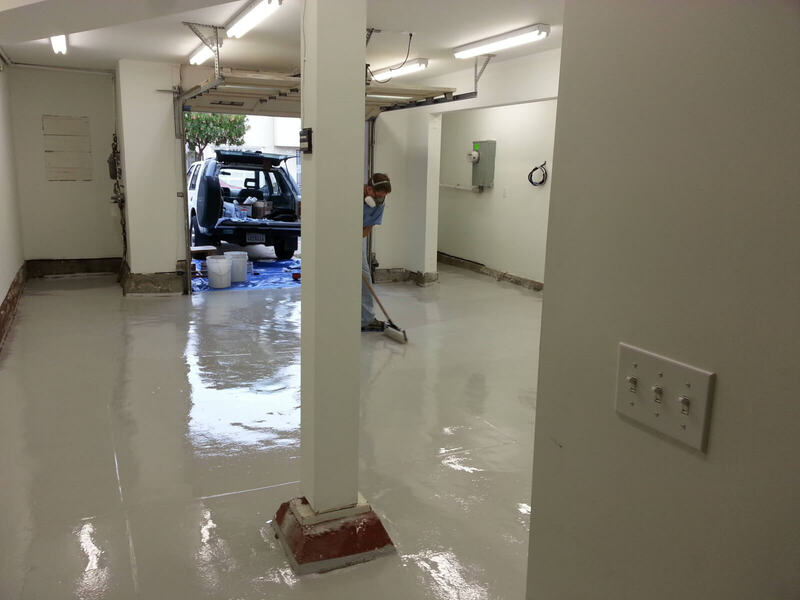 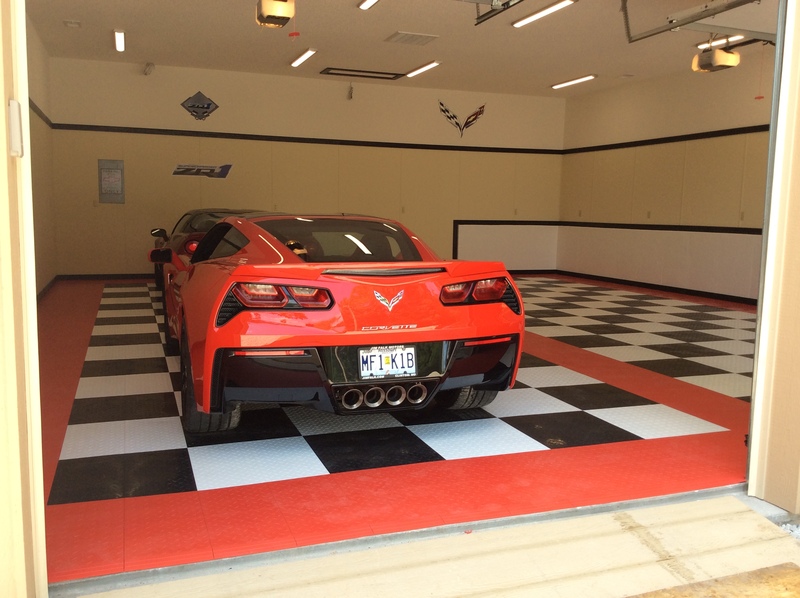 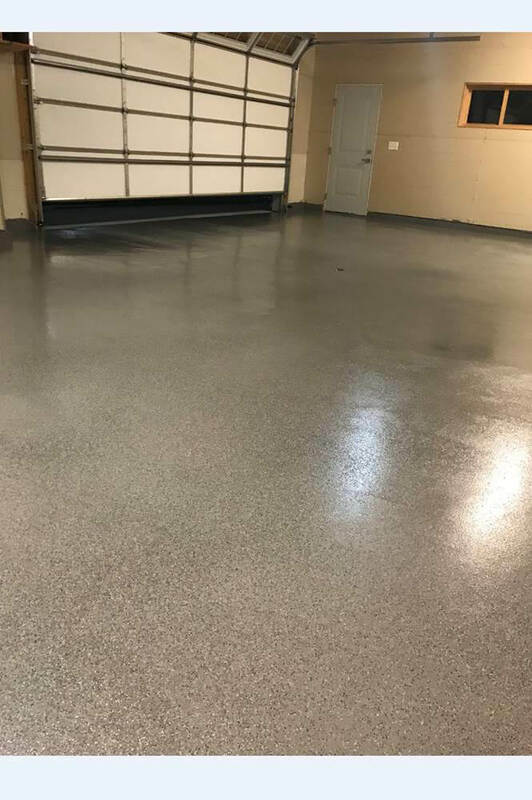 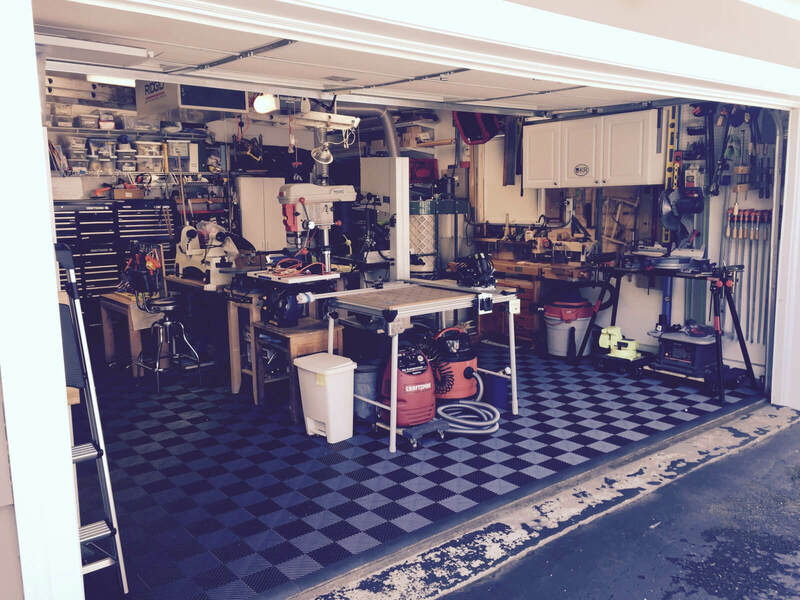 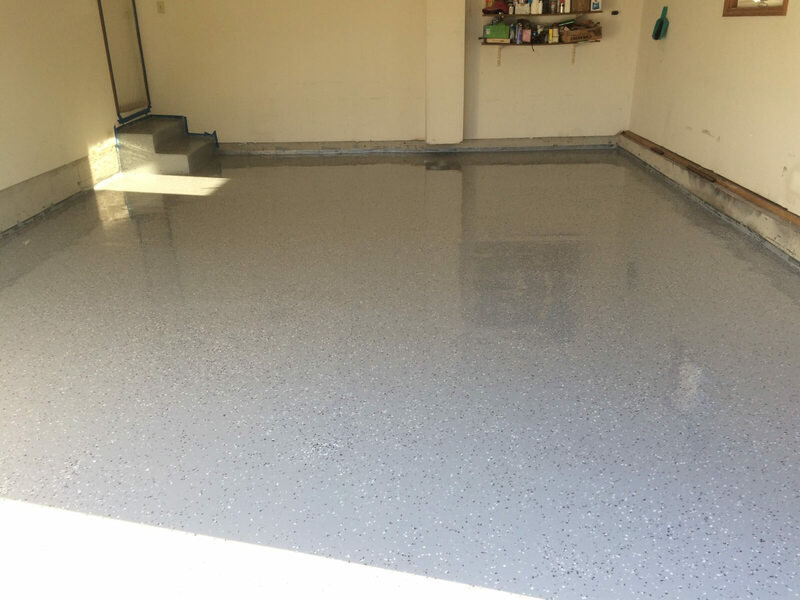 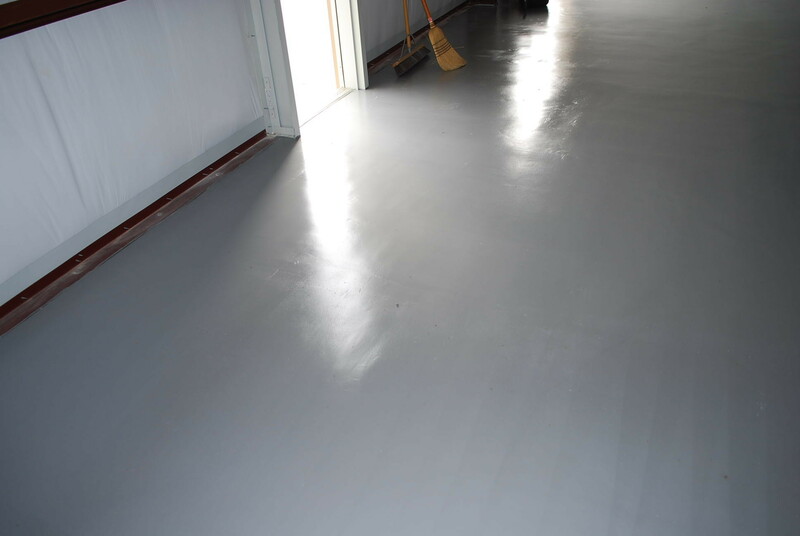 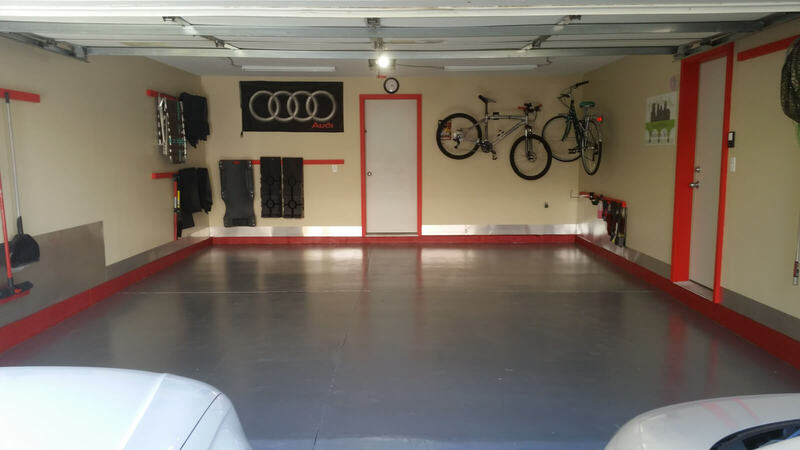 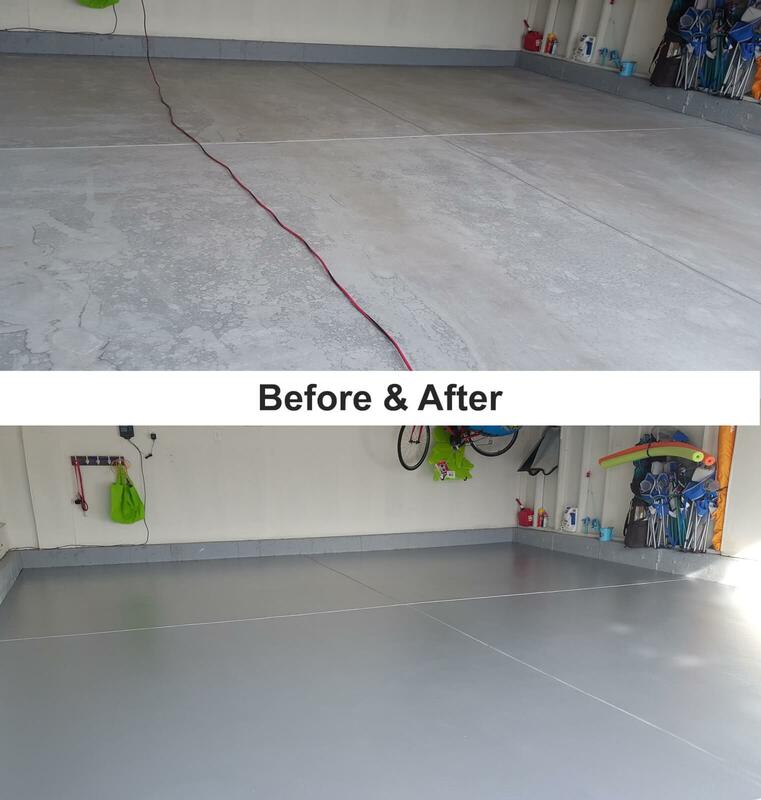 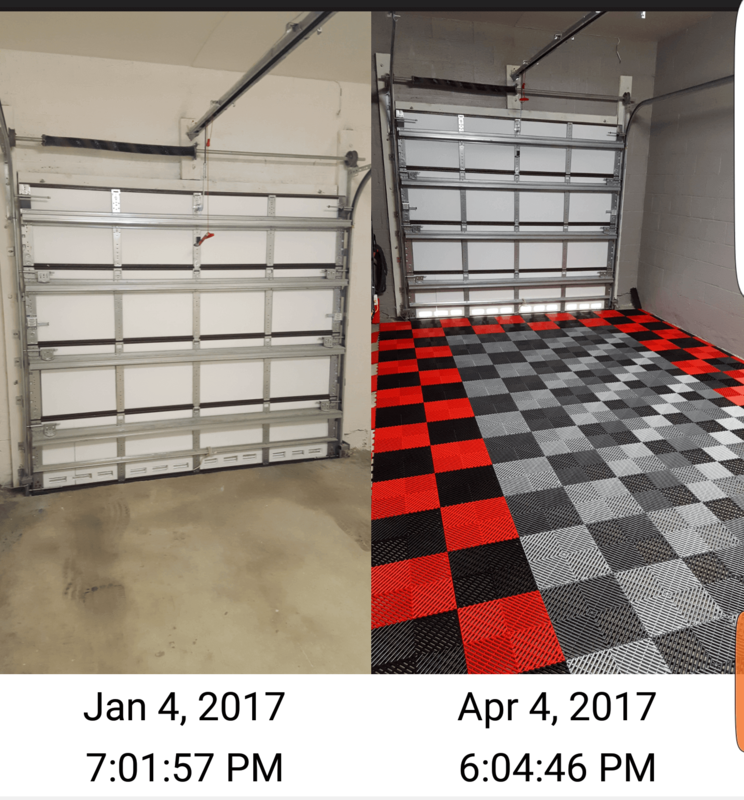 Finishing a garage floor typically adds over 400 Sq. 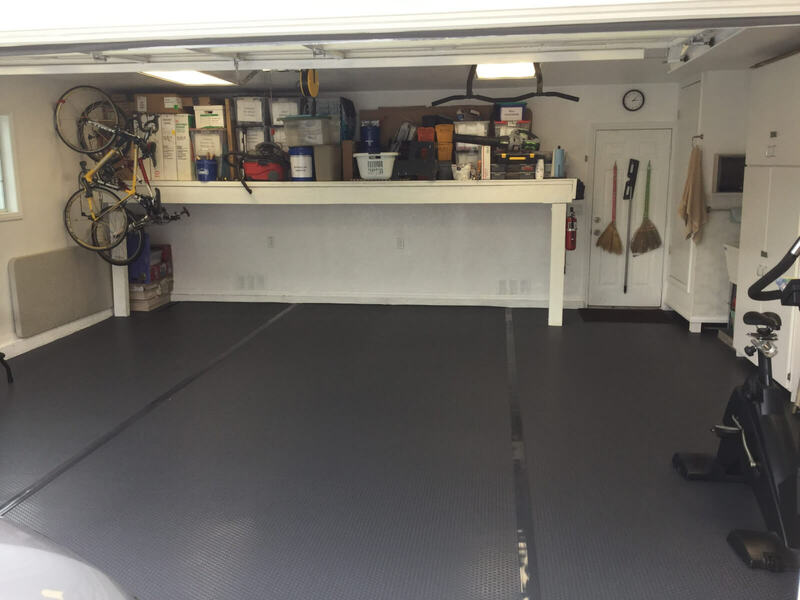 Ft of usable space to the home. 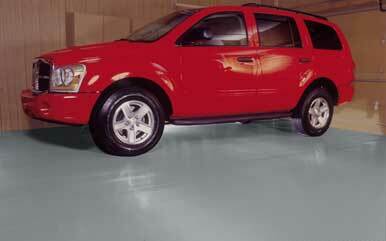 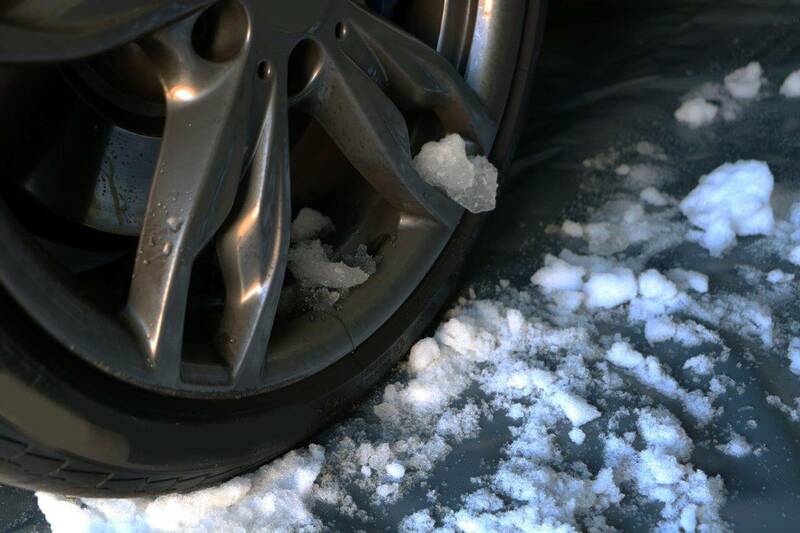 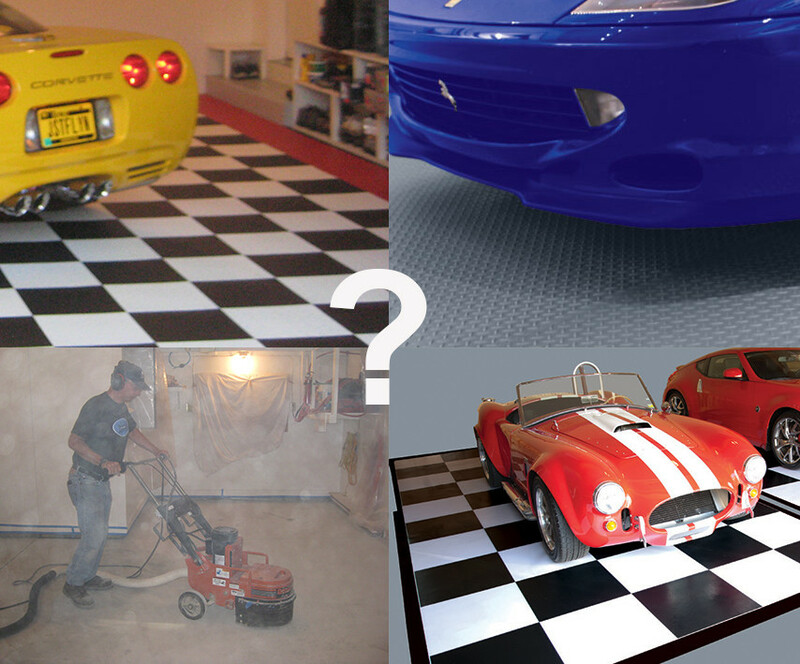 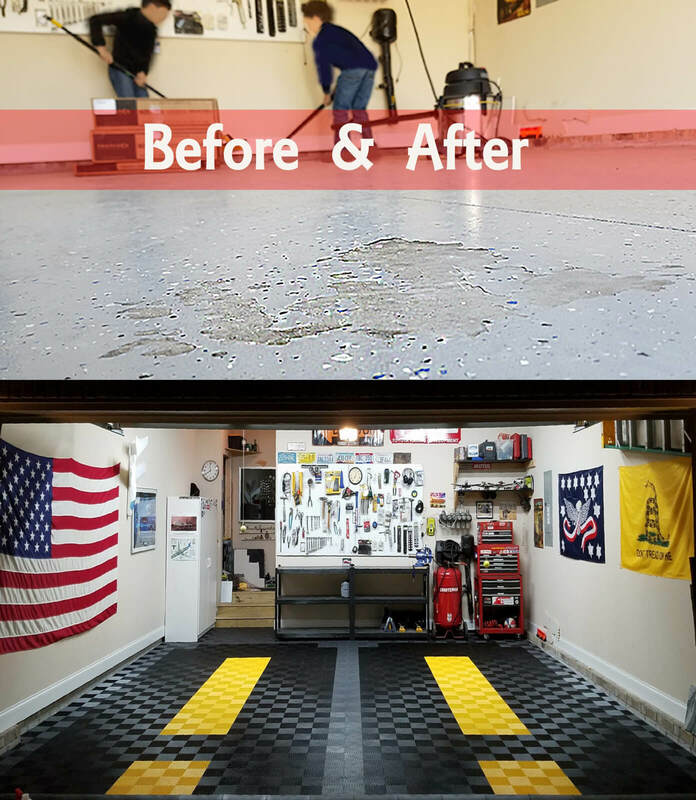 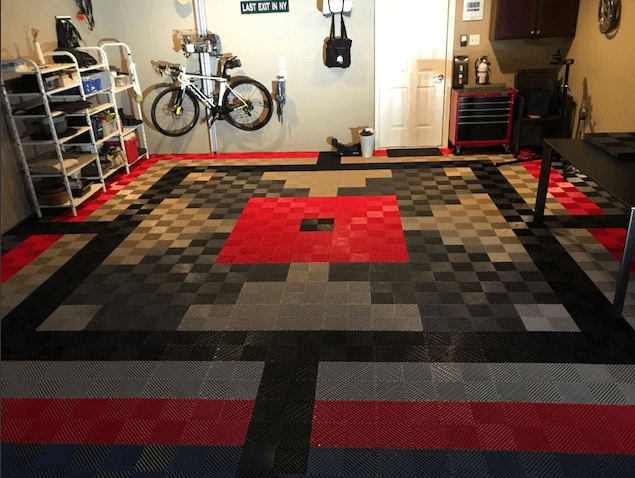 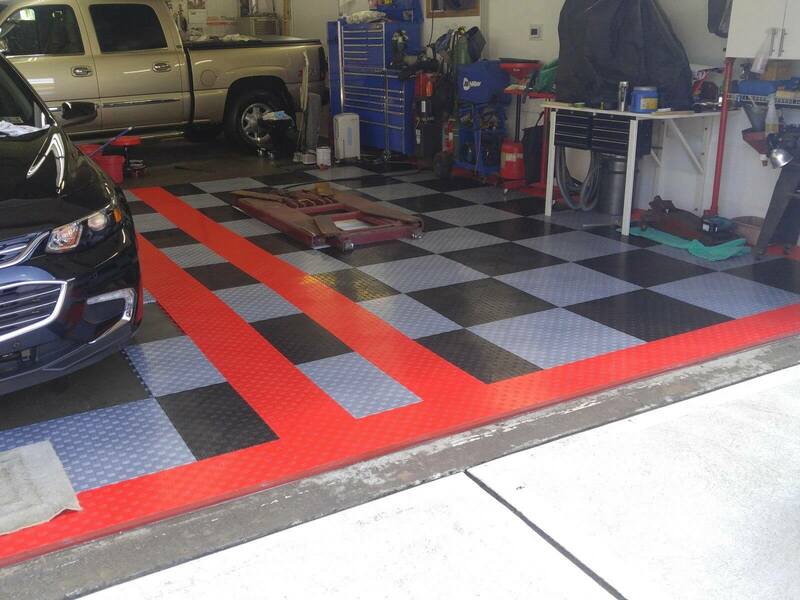 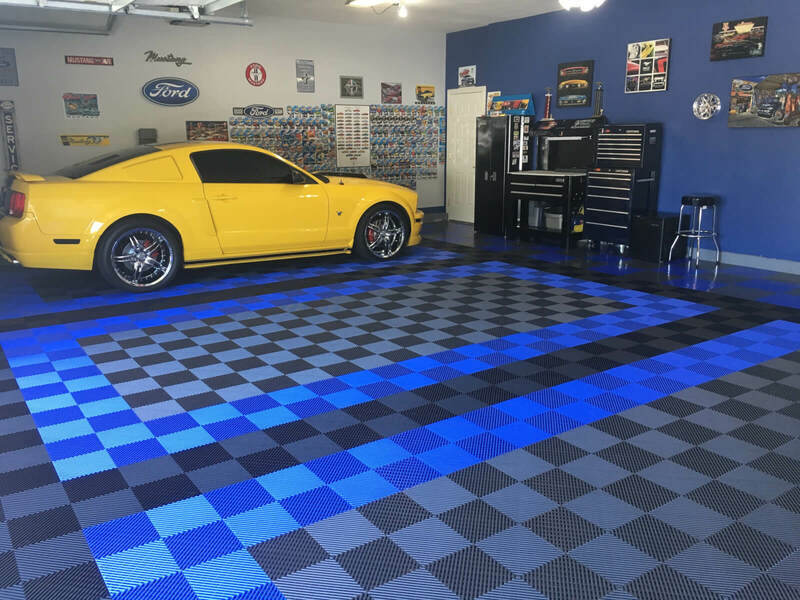 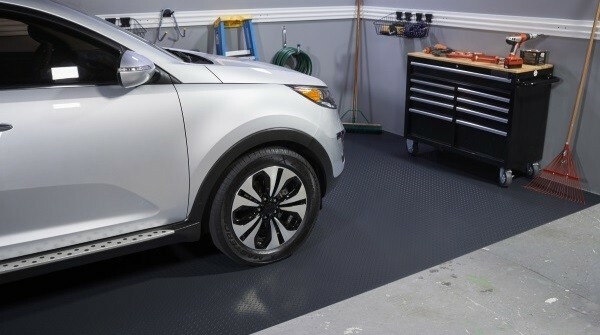 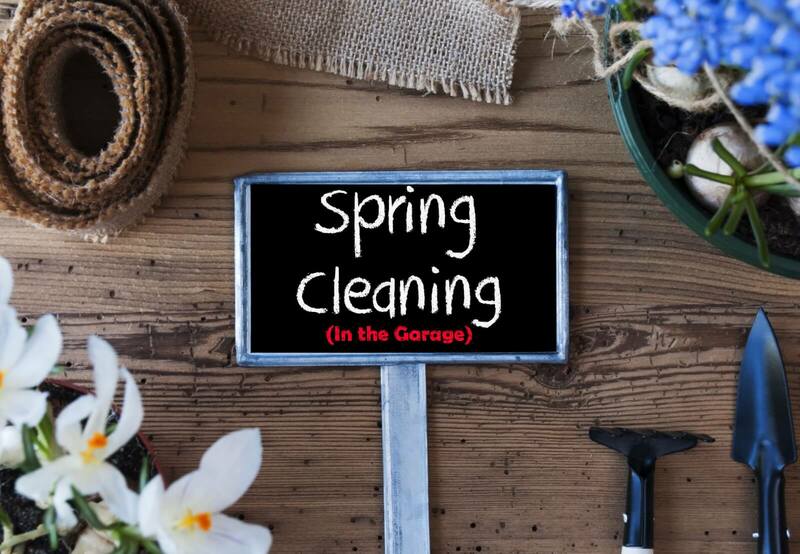 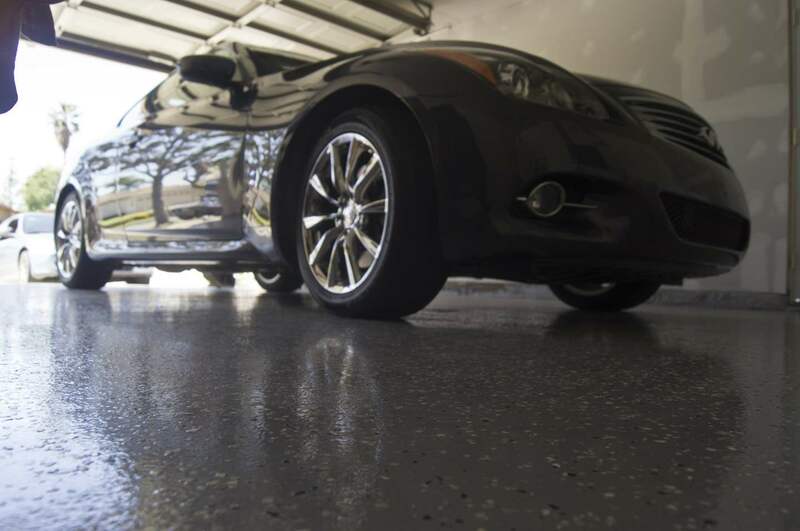 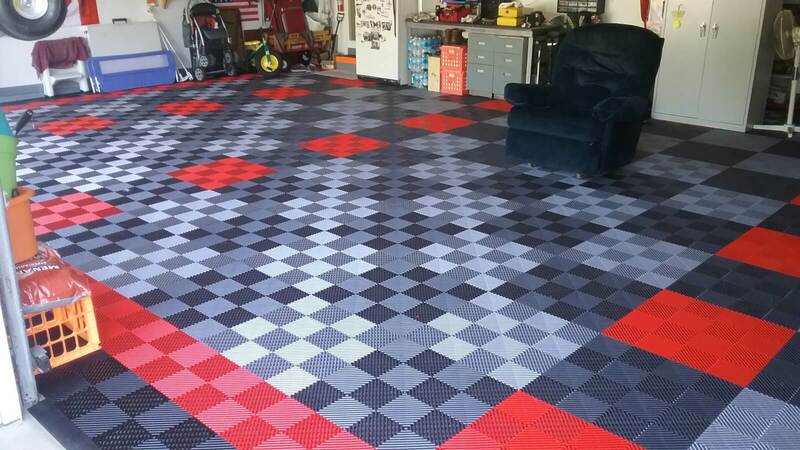 Most of the time a garage floor can be covered for under $1,000. 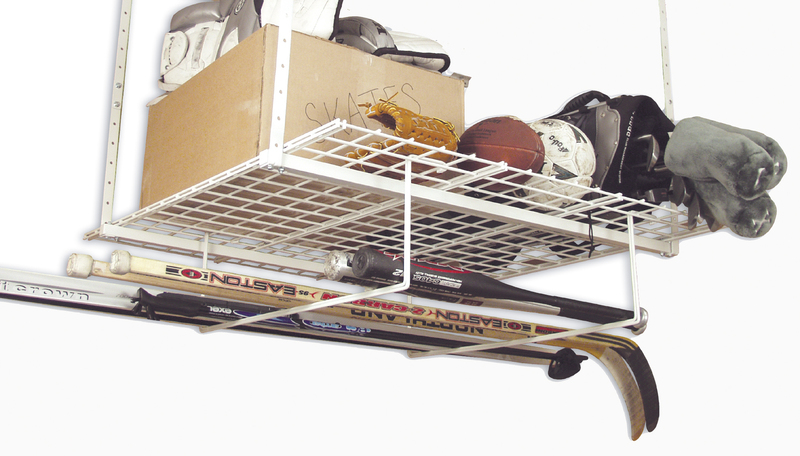 An overhead storage rack adds less than $100 to the total bill –and the price is considerably less than that if you buy in bulk. 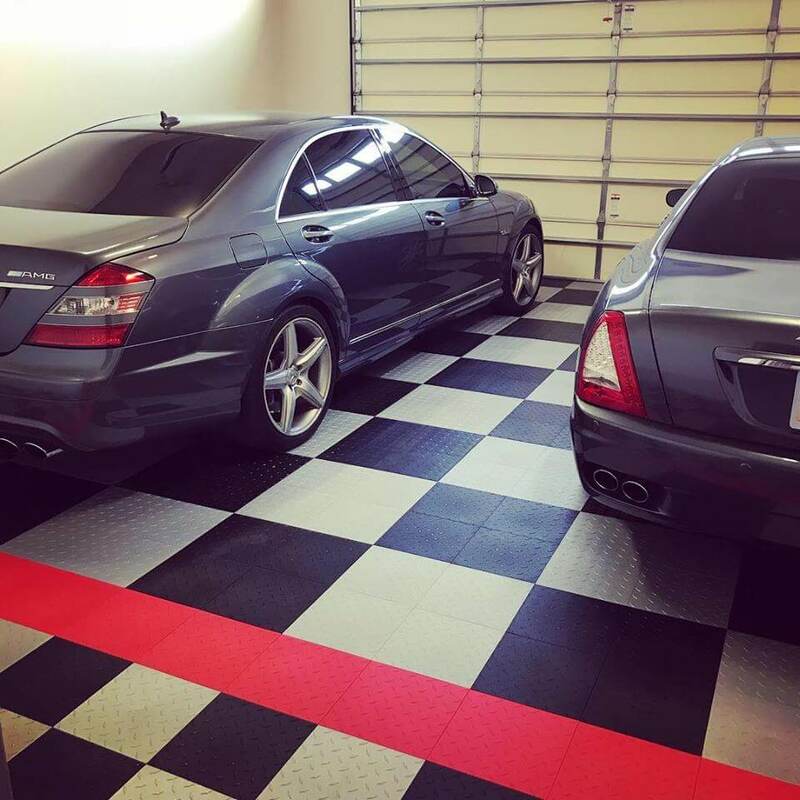 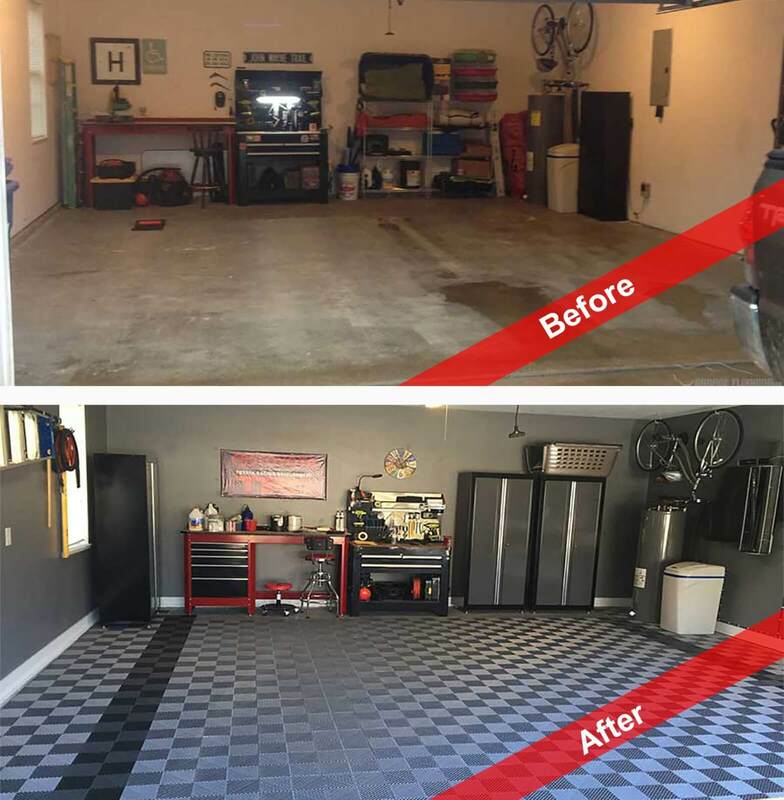 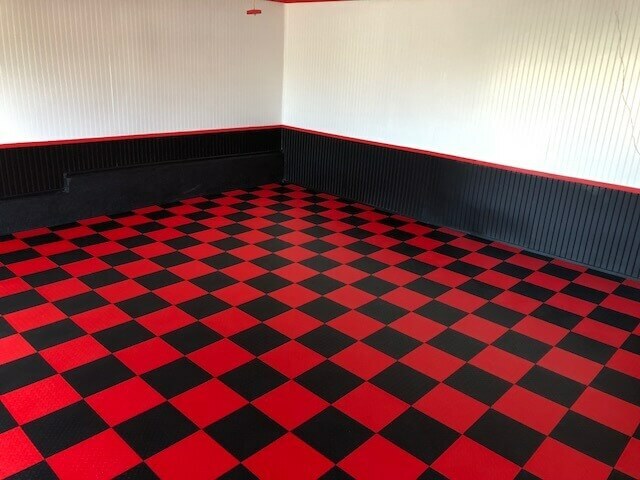 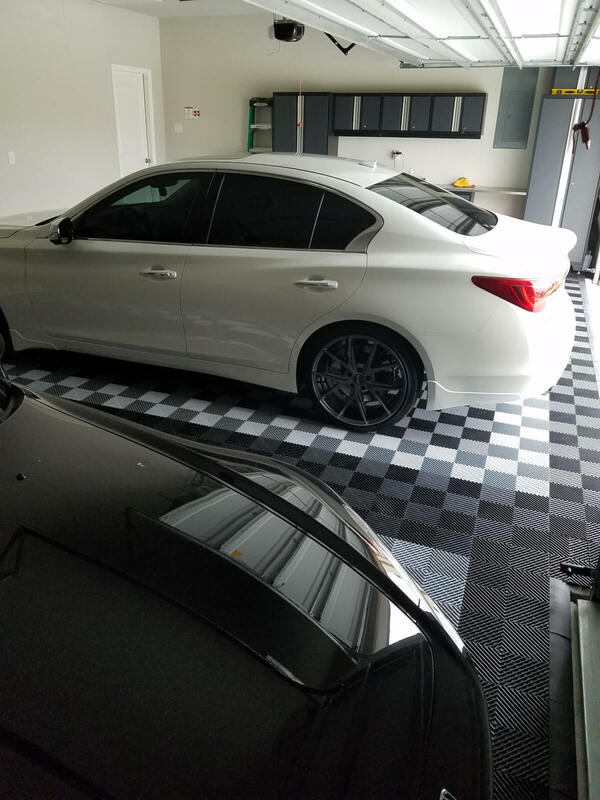 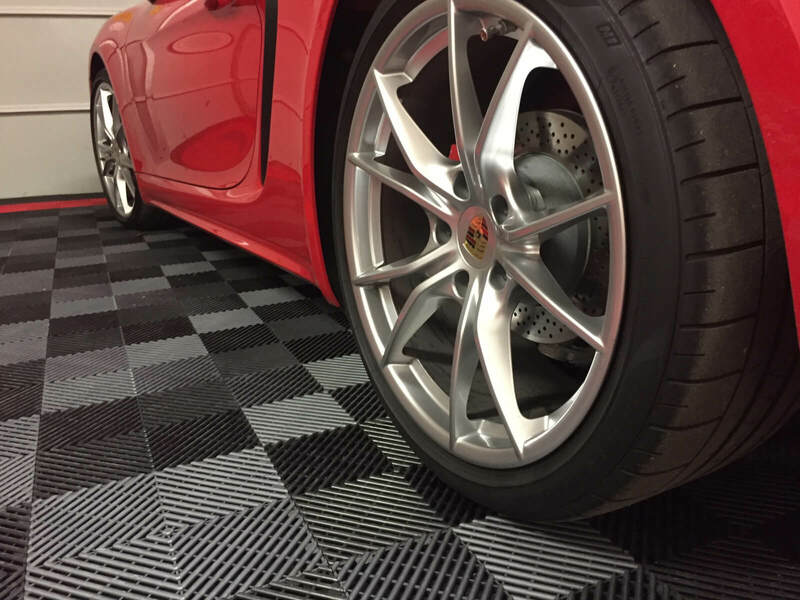 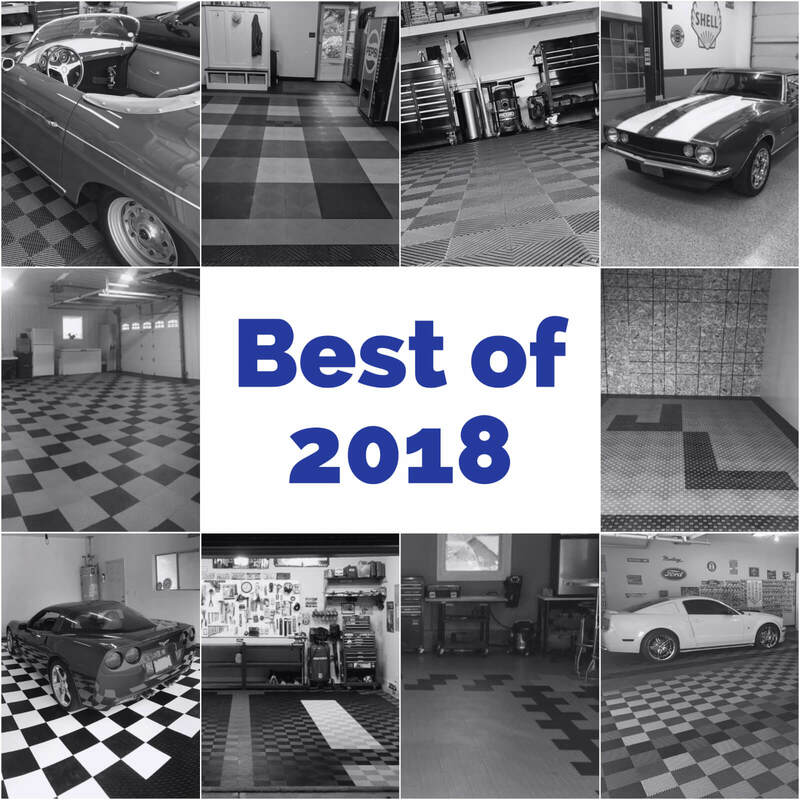 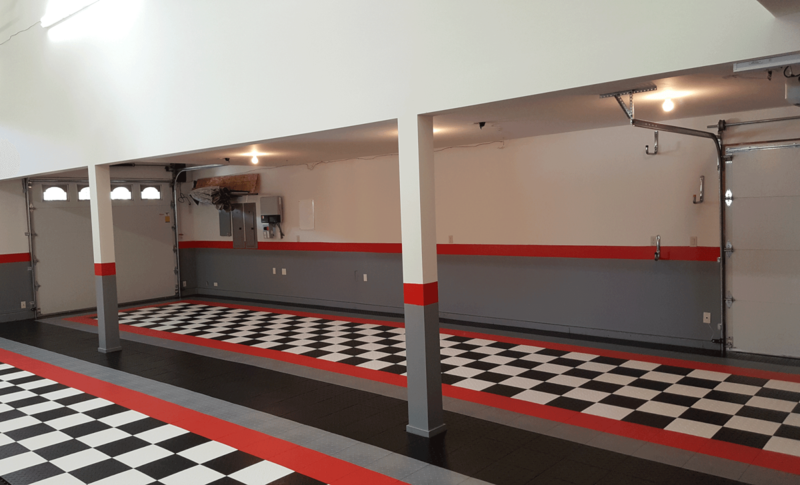 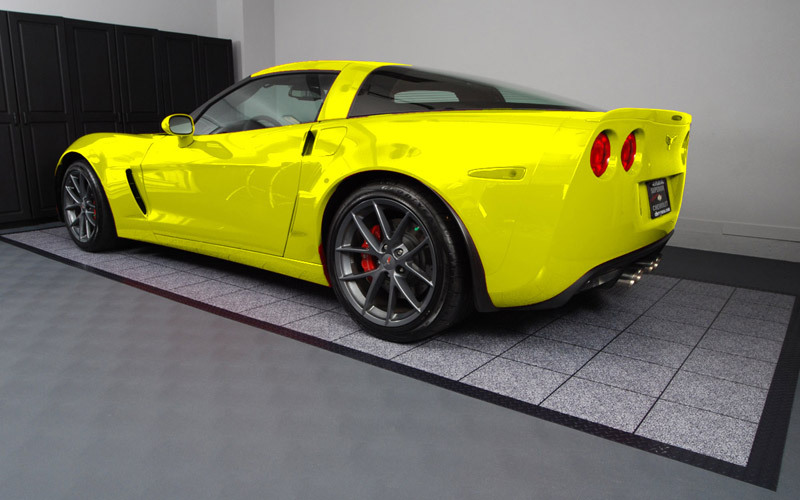 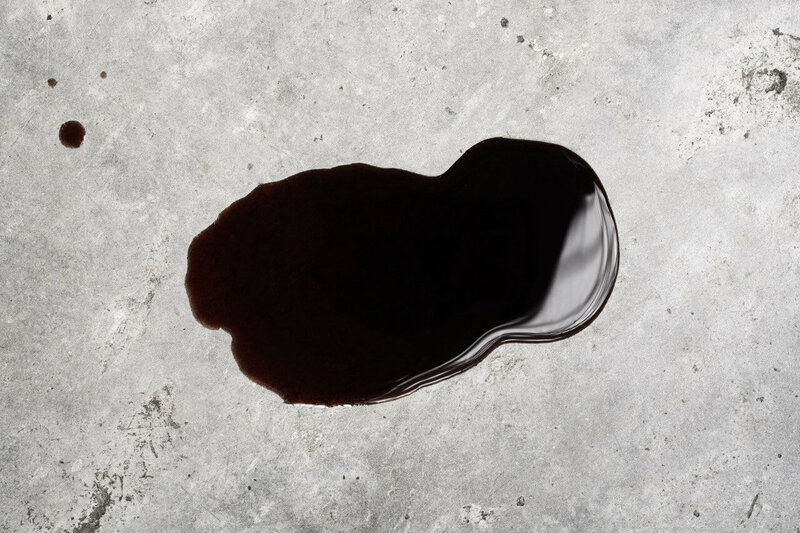 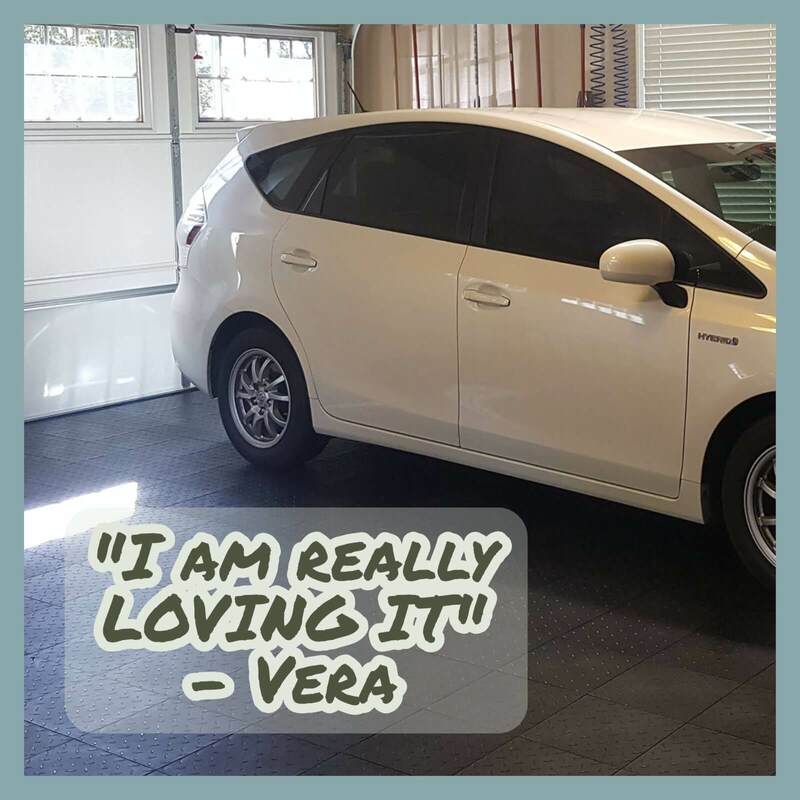 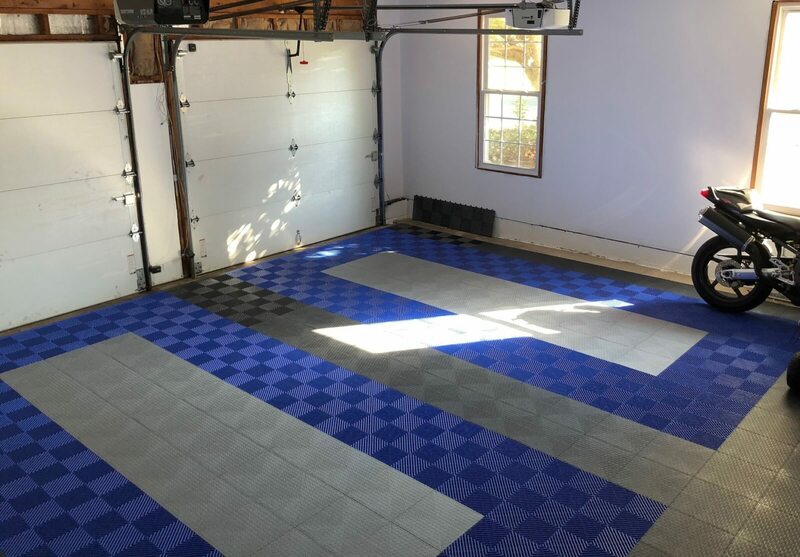 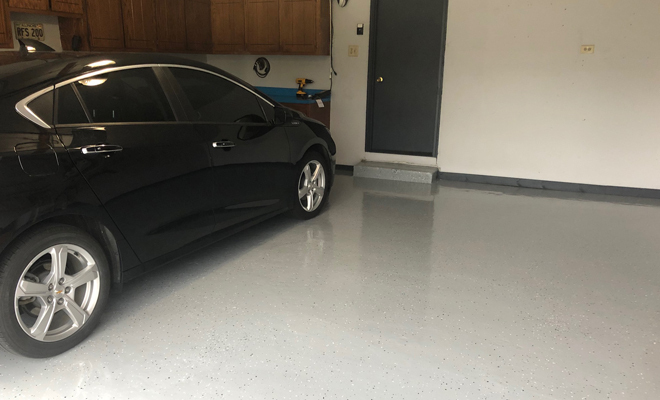 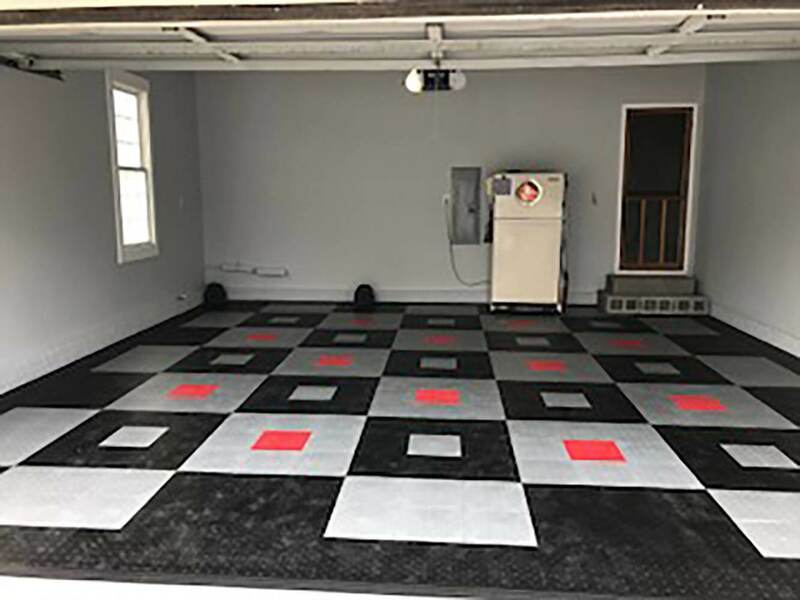 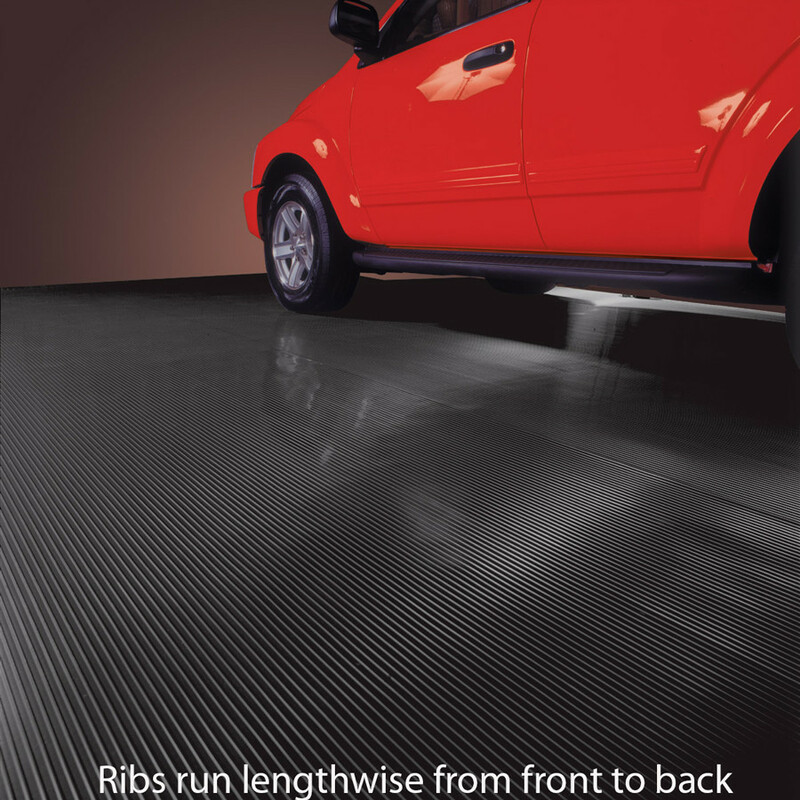 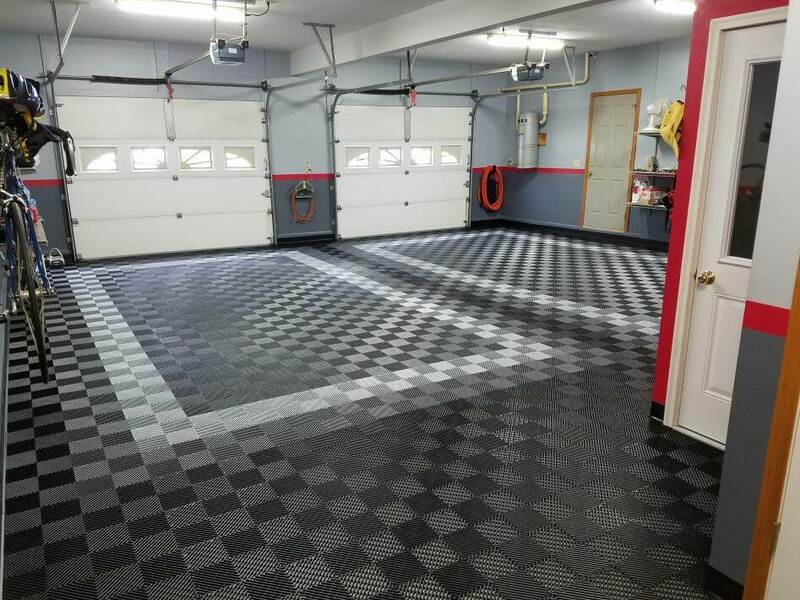 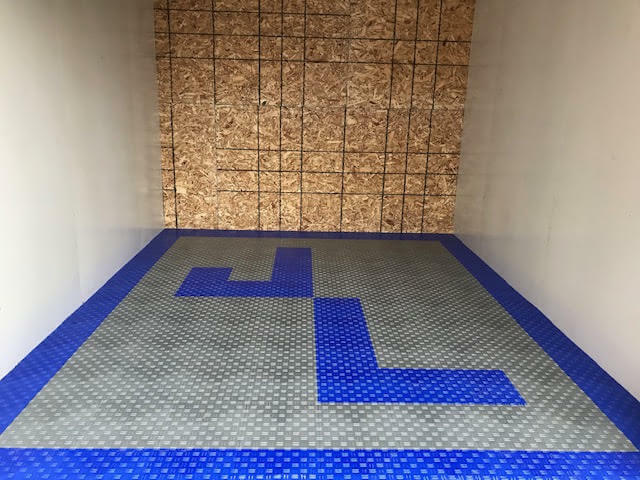 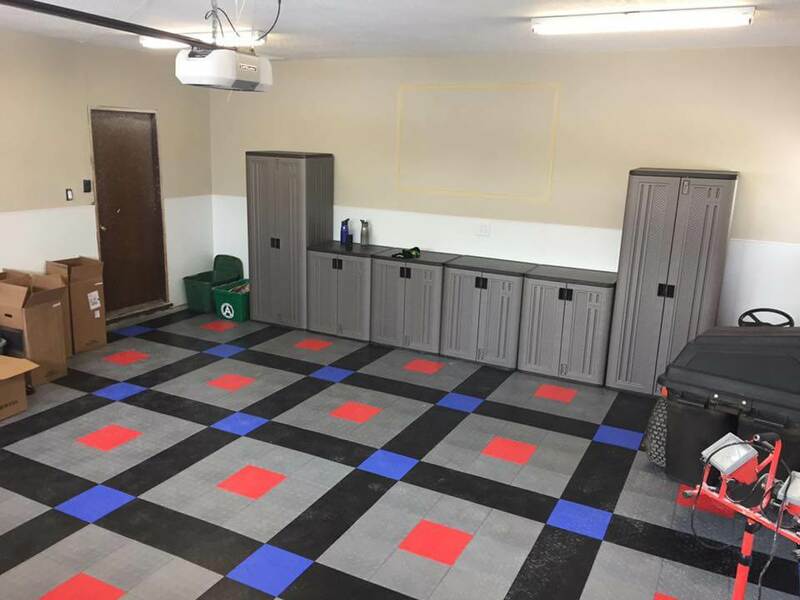 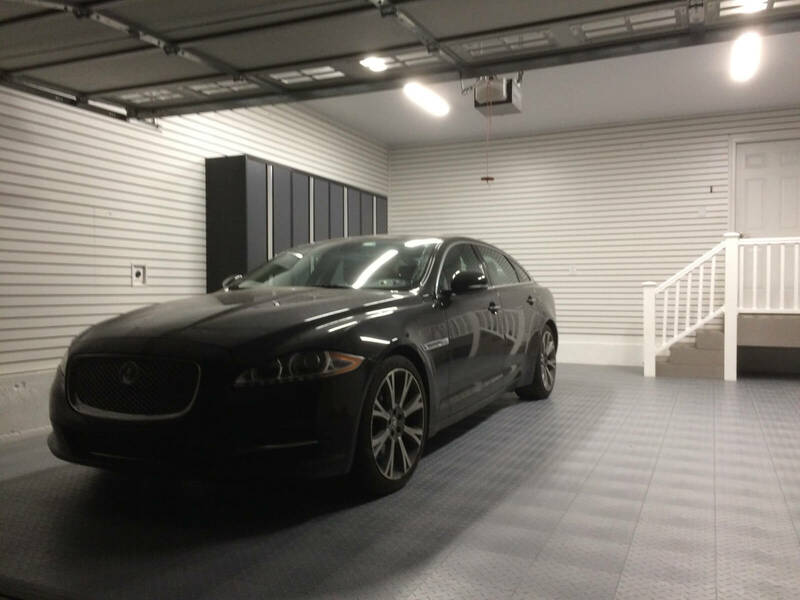 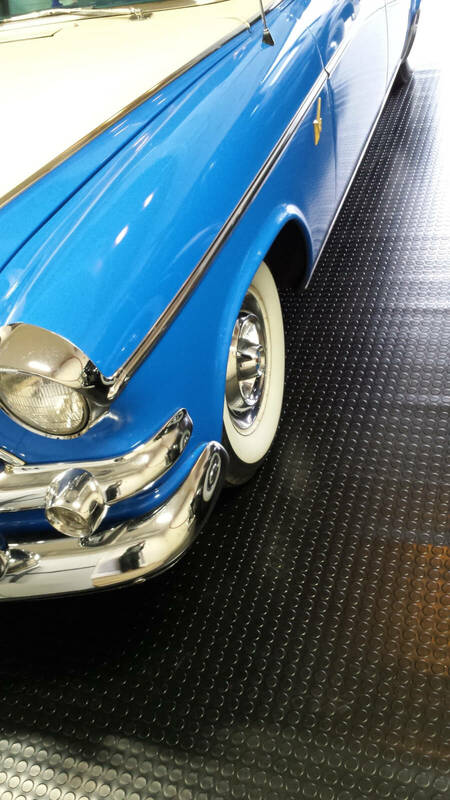 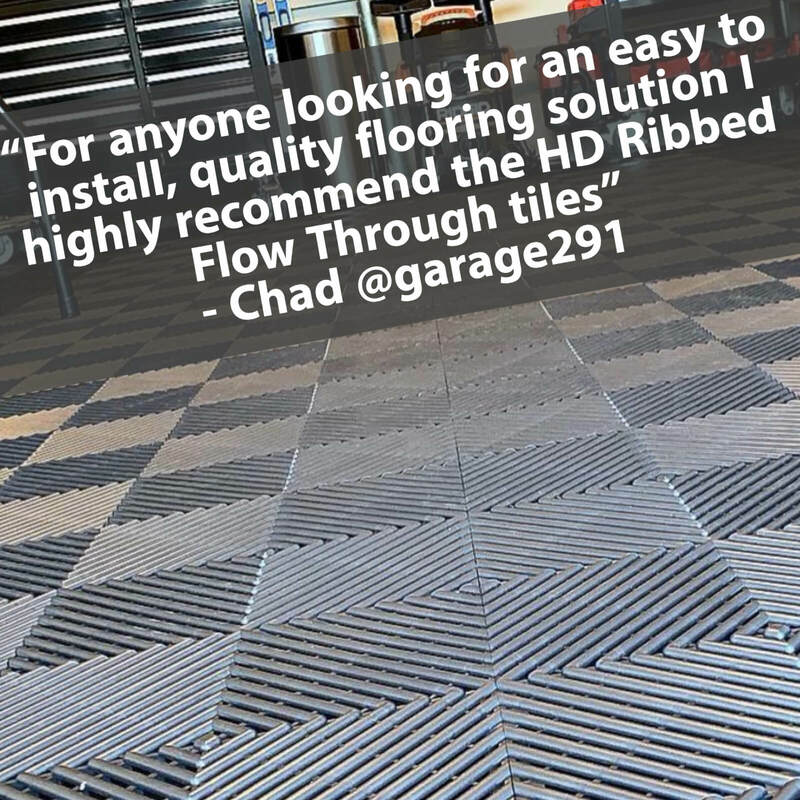 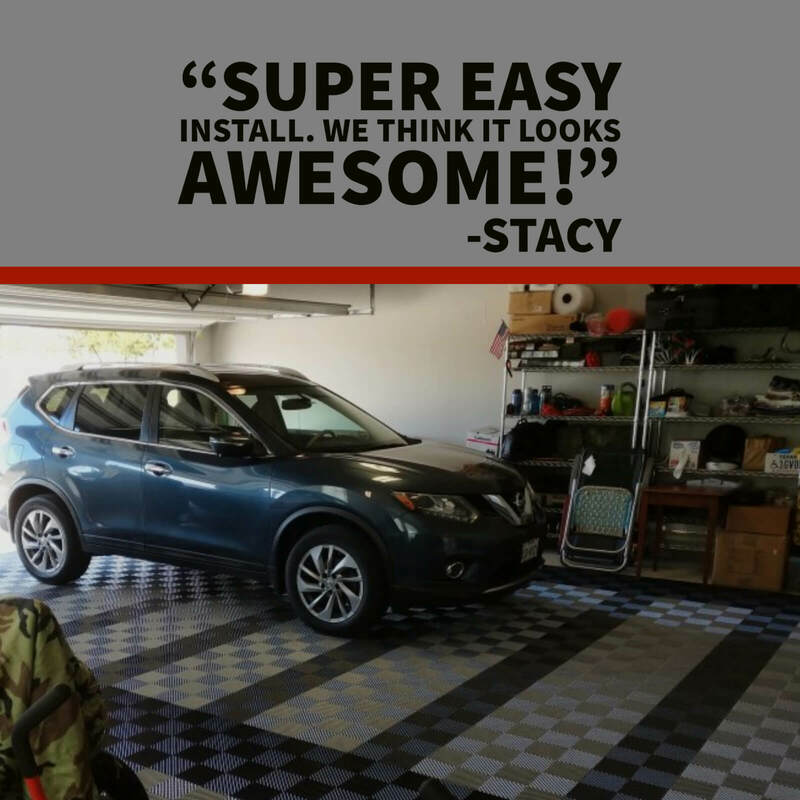 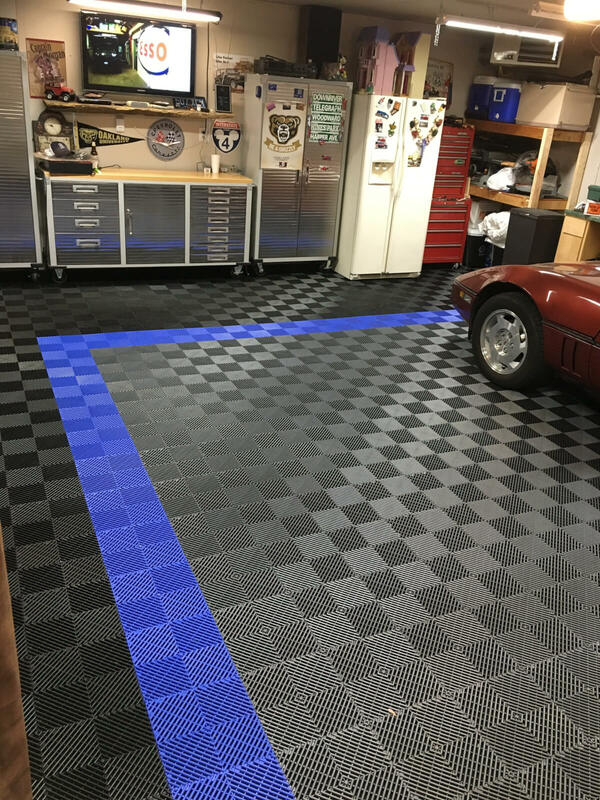 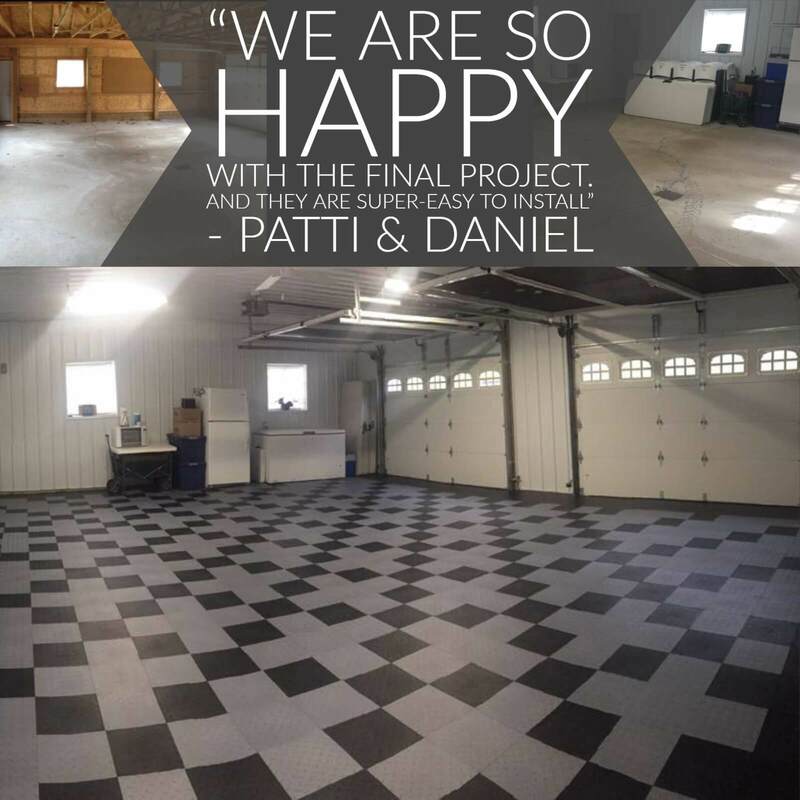 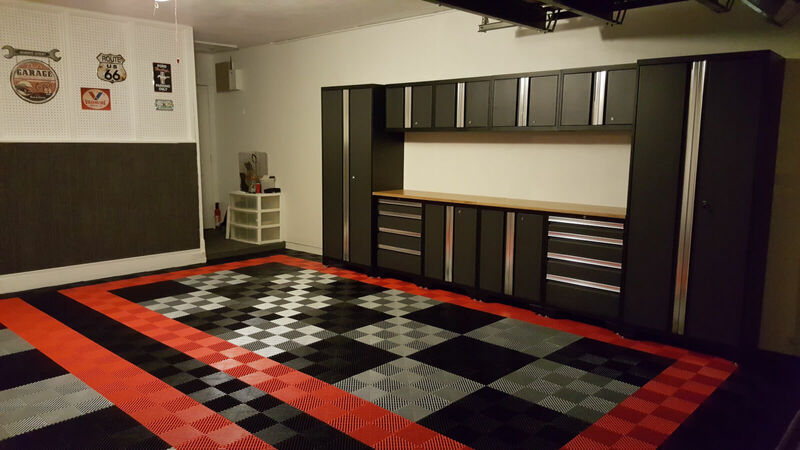 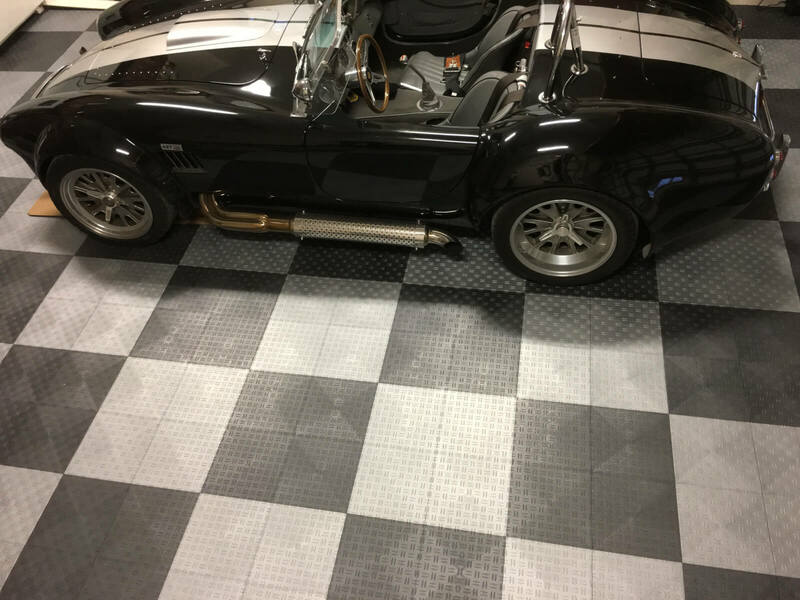 If you have a spec home that you are looking to sell, adding affordable garage flooring might just be the difference between your home being purchased versus the one your competitor just built. 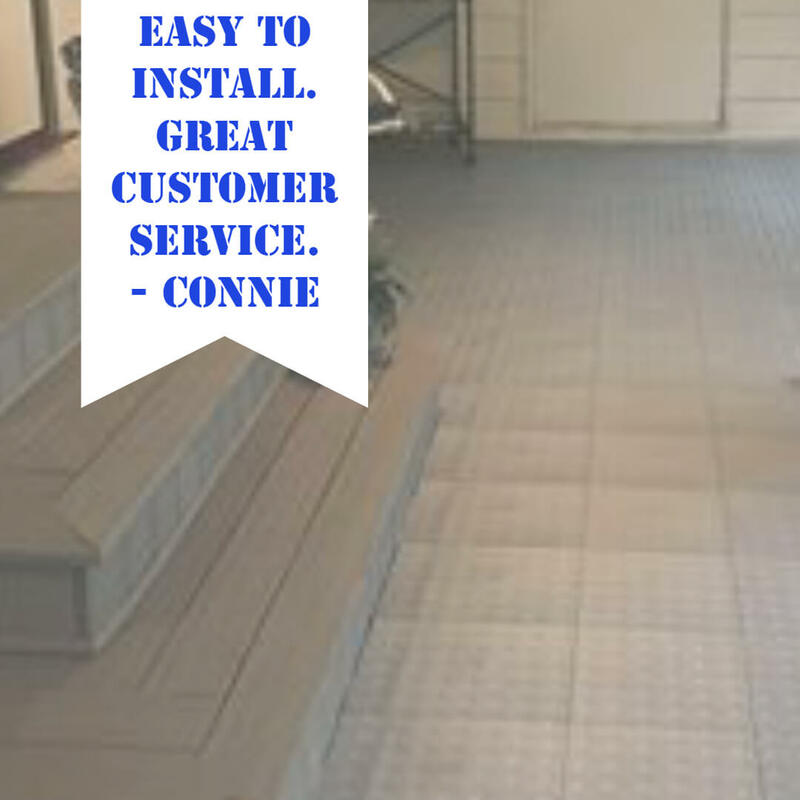 If your a custom home builder, drop me an email and ask for a FULL SAMPLE PACKAGE. 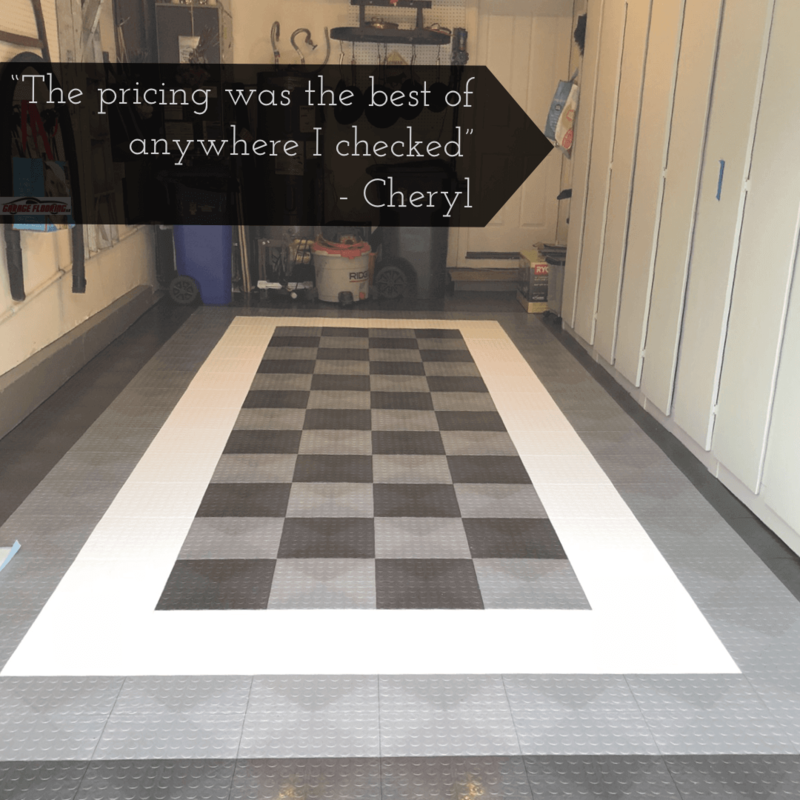 You can use this when going through your package with prospective buyers. 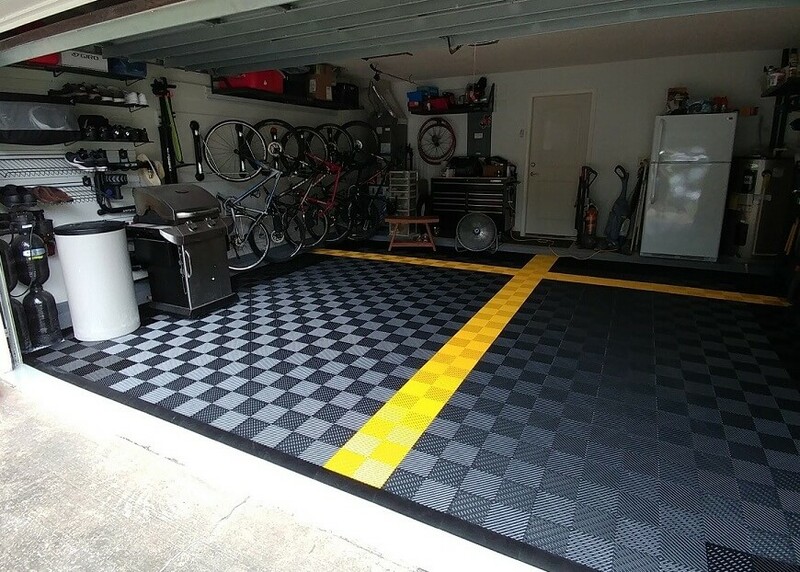 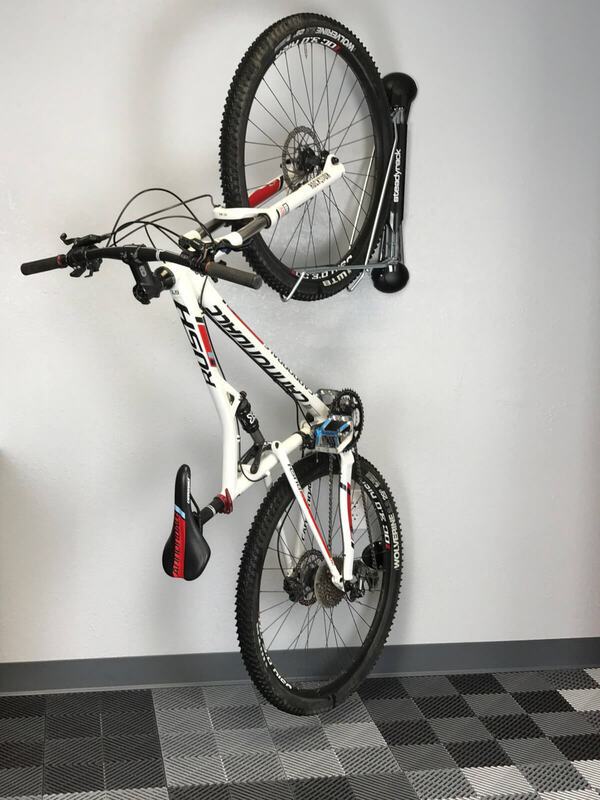 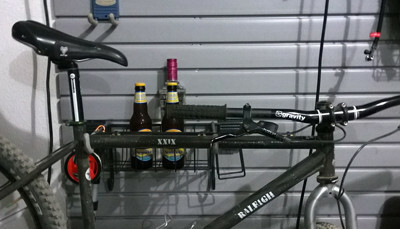 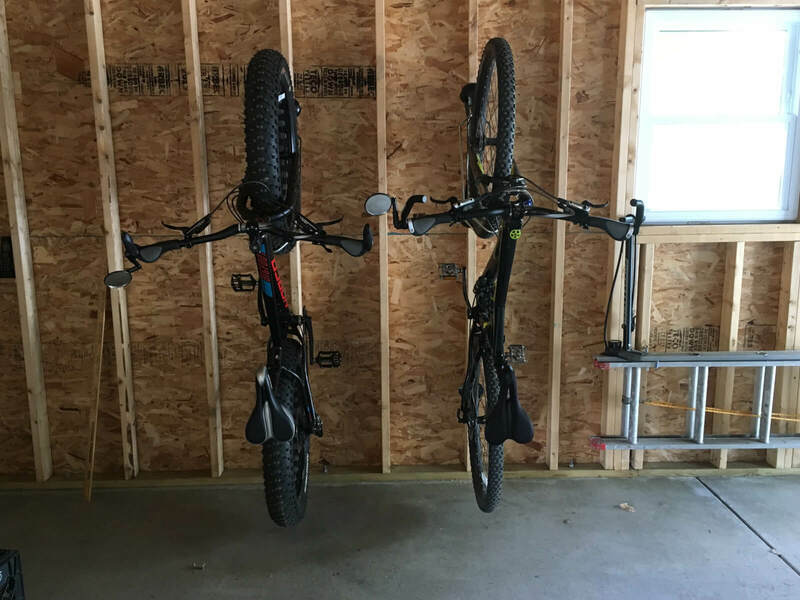 Let them know for a very small addition they can make their garage more useable!